In the summer of 1891, Oscar met Lord Alfred 'Bosie' Douglas, the third son of the Marquis of Queensberry. 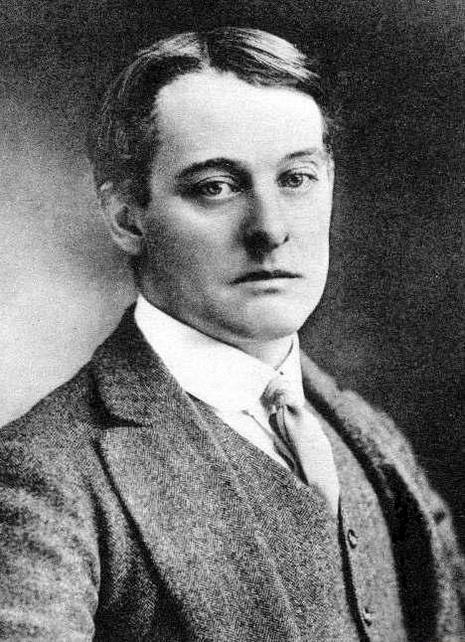 Bosie was well acquainted with Oscar's novel “Dorian Gray” and was an undergraduate at Oxford. They soon became lovers and were inseparable until Wilde's arrest four years later. The spring of 1895 was the zenith of Wilde’s career--then disaster! 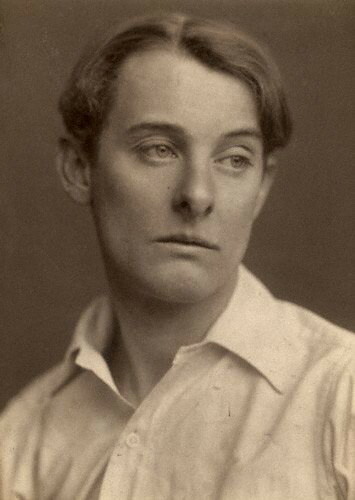 Its roots stretched back to 1891, when Wilde first met Lord Alfred Douglas, (known to his family as “Bosie”). 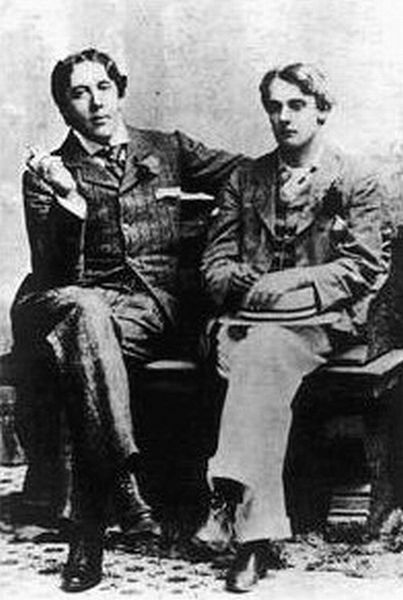 Dorian Gray had been Bosie’s introduction to Wilde; when they met, Bosie told him he had read it nine times (Holland, 138). 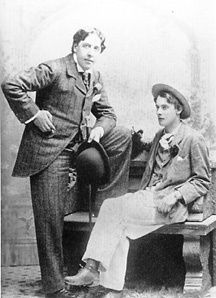 From 1891 to 1895 Wilde and Douglas spent increasing amounts of time together. Around this time Wilde also began liaisons with young men in London.